Home/BRAIDS/Mane Concept - Afri Naptural CBP05 Water Fall 18"
Afri-Naptural Caribbean Pre-Stretched CBP05 Water Fall 18"
“PRE-STRETCHED FOR THE MOST NATURAL LOOK” Enjoy another day in paradise with Caribbean Bundle Pre-Stretched! 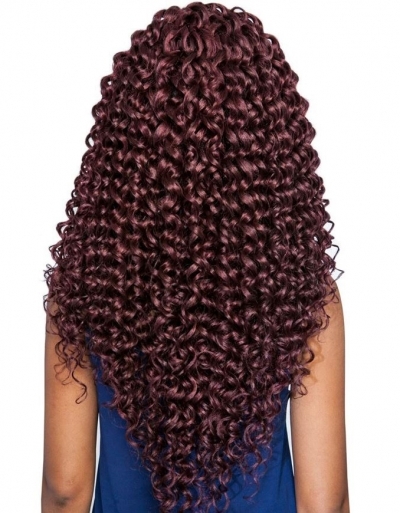 Caribbean Bundle Pre-Stretched allows you to embrace natural island hair textures that look and feel like your own! 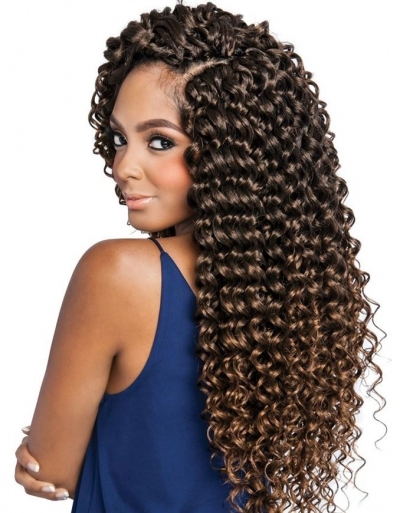 Lightweight and finger-friendly, Caribbean Bundle Pre-Stretched makes for an easy braiding experience. 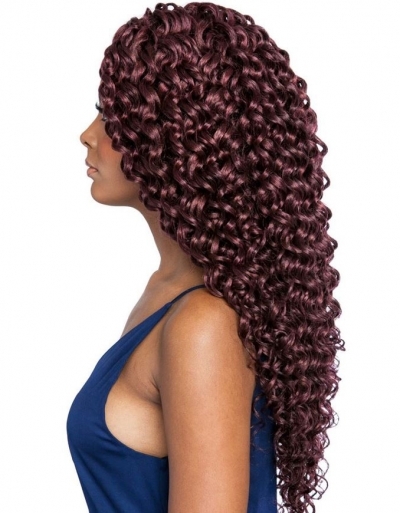 Even more, the innovative pre-stretched feature provides a natural style every time! Experience Caribbean Bundle Pre-Stretched – it’s Pre-Stretched for the Most Natural Look. 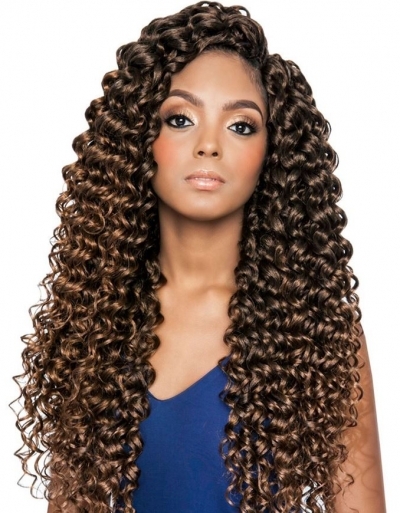 Love this hair!! Wanted to try the beach curl but it’s always sold out in the color I want. The only thing with this hair is that you will need some type of moisturizer for it. I use John Freida frizz serum. Works wonders!! Use it only once a week. Preferably after you wash it. It’s not low maintenance though but it does look great on me. Love this hair. This hair is very soft and feels really good.